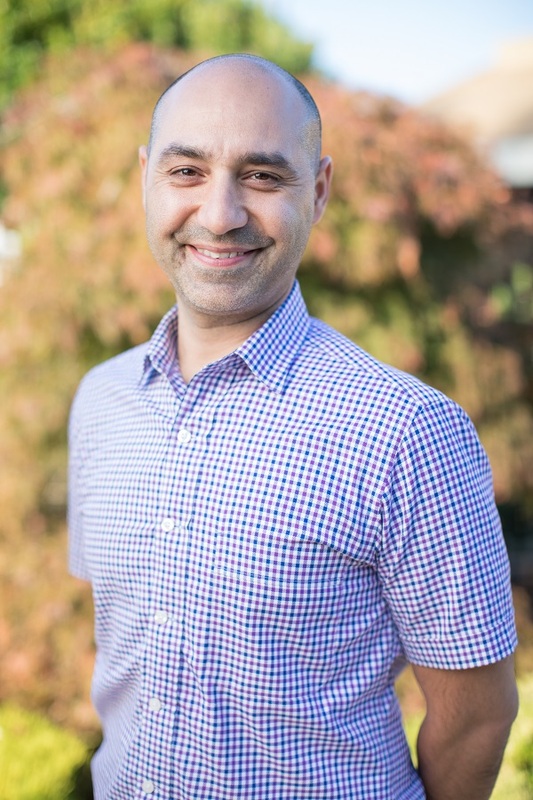 Creating beautiful and healthy smiles is an art form, and at the Berkeley family dental practice of Ricky Singh, DMD, that's exactly how we approach it. Our Berkeley family dentistry is aimed at making every patient feel comfortable and cared for. When a patient walks in, we see so much more than just teeth. Looking for Dental Services in Berkeley? 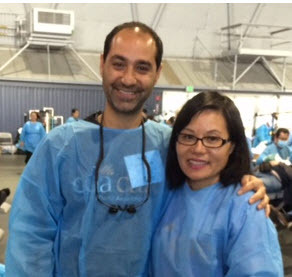 We strive to serve the Berkeley community by providing affordable, quality dental solutions. Ever since our practices inception in 2005, Dr. Singh has been active in the community routinely participating in community outreach programs such as CDA Cares. Our Berkeley dental professionals truly desire to better the community by helping all patients seeking treatment to achieve a healthy mouth. Our Berkeley Dental staff wants you to be informed and that’s why we educate our patients on all of their options when it comes to dental solutions. We come alongside our patients, listen to their concerns, get them out of pain (if applicable) then together, we develop a viable plan to help them achieve their optimal oral health. Please look through the resources on this site and feel free to give a call or email us with any questions. Additionally, we are knowledgeable about dental insurance and are experienced at helping patients best maximize their benefits. Please don’t hesitate to ask if you have any questions. Ready to Make a Dental Appointment? Contact us today and experience the difference our Berkeley Dentist can make. With gentle procedures and a relaxing, mercury free environment, we can help put a smile on your face. Please call or schedule an appointment online today.